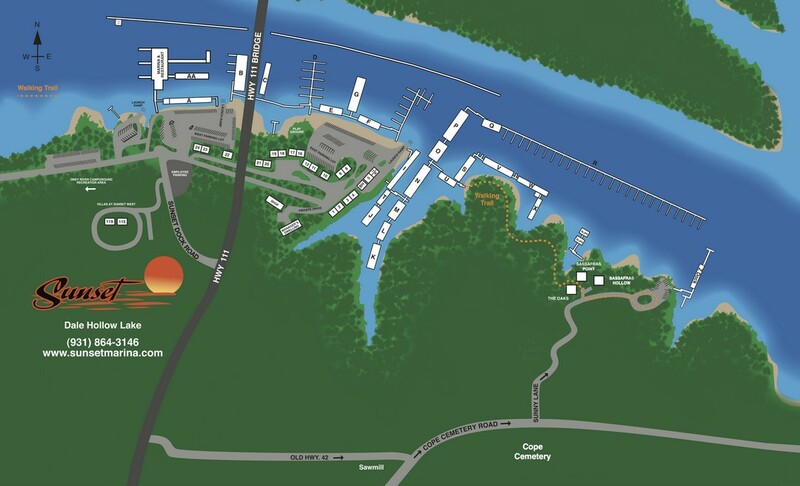 There are plenty of great reasons to visit Sunset Marina and Resort, the most accessible resort on Dale Hollow Lake, located just eight miles south of the Kentucky-Tennessee border immediately off of Tennessee Highway 111. There’s ample parking, convenient launch ramps and a friendly crew ready to assist visitors. Sunset Marina is a full-service facility featuring a floating restaurant with a spectacular view and a Ship Store offering groceries, souvenirs, fishing gear, tackle, live bait, fishing licenses, fuel and much more. Stay at Sunset Marina in cabins, chalets or villas. There’s a price and size for every guest’s budget and taste. The buttons below navigate you quickly and efficiently through our website. If you can’t find the answer you need, contact us. Pristine water flows off the Tennessee Upper Cumberland hilltops into Wolf River and Obey River creating Dale Hollow Lake, a massive reservoir with nearly 30,000 surface acres and 620 miles of unspoiled shoreline. 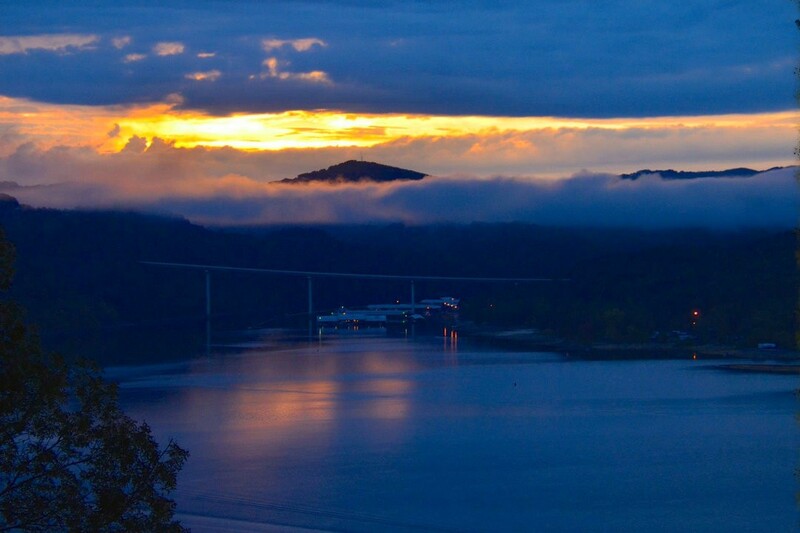 To learn more about Dale Hollow Lake, click HERE.